Can’t reach Xur? Try returning to orbit or trying again at a later time. 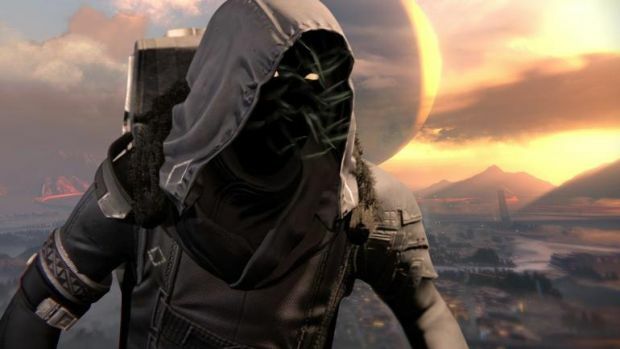 Have you tried to pick up some new Exotics from Xur in Destiny but found him behind a locked door that doesn’t open? You’re not the only one. Complaints have arisen regarding the same, prompting an official response from a Bungie mod. Did we mention the terrible server troubles encountered tonight? Hope you weren’t planning on raiding, though things should have settled down by now. What are your thoughts on the Xur issue though? Let us know in the comments below and stay tuned for more information, such as whether this issue arises again next week.